This issue comes out on the 30th of April, which is close enough to my birthday (one day, but who’s counting) that I consider it an early birthday present…And it is quite the present! 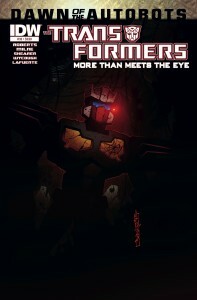 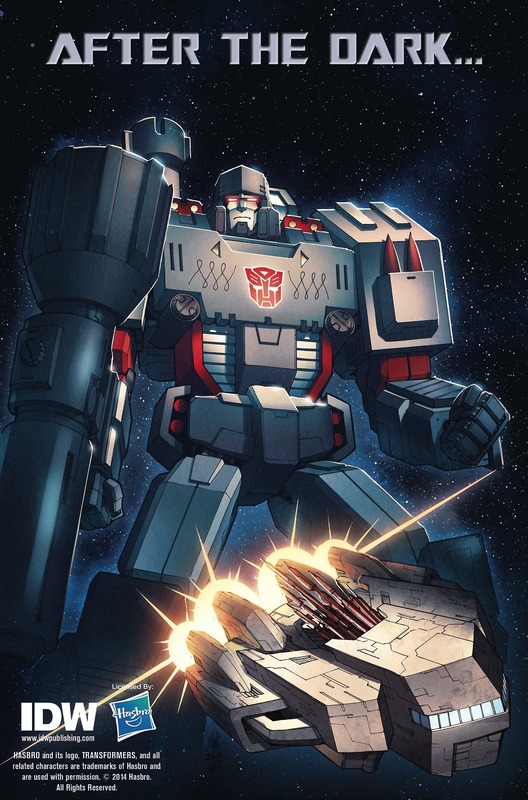 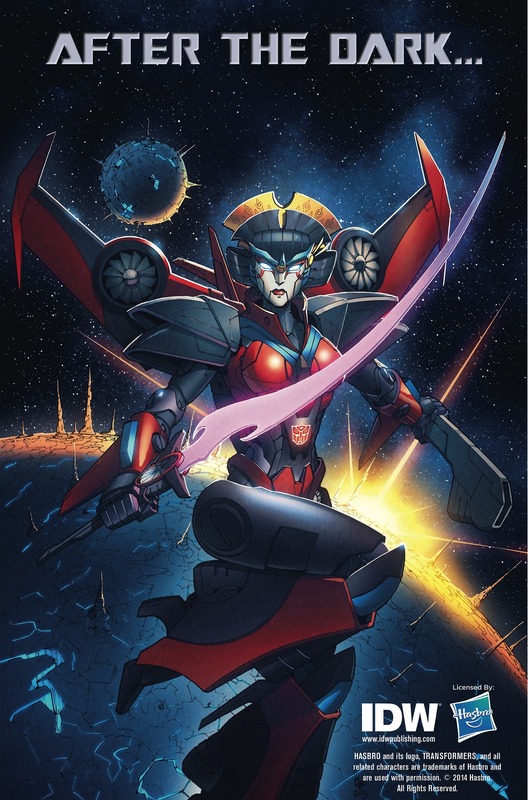 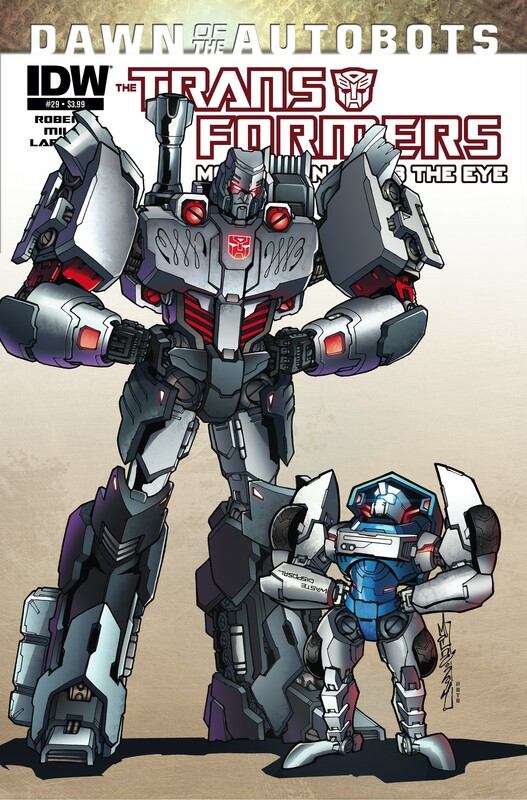 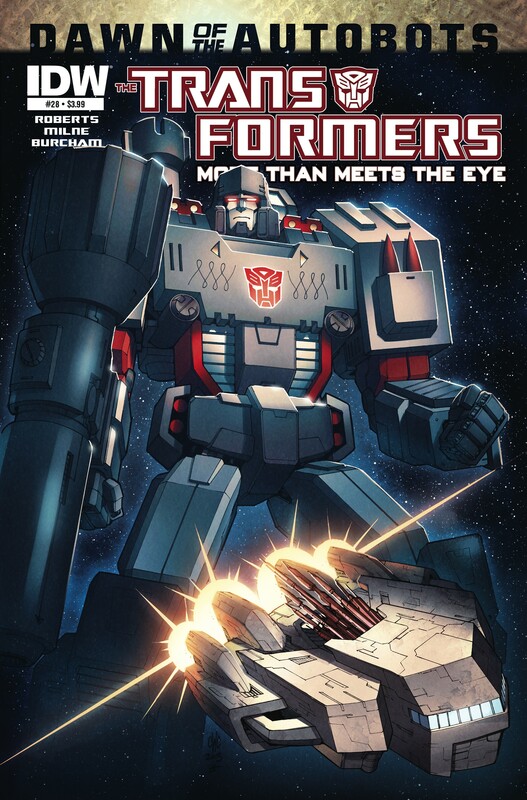 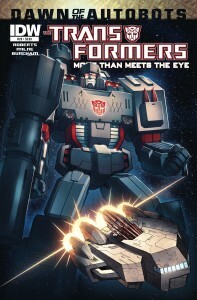 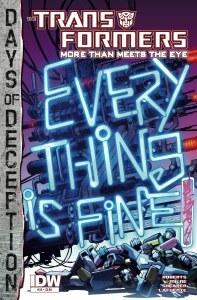 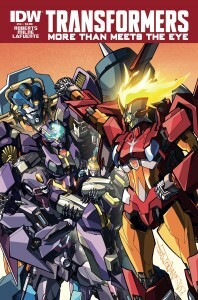 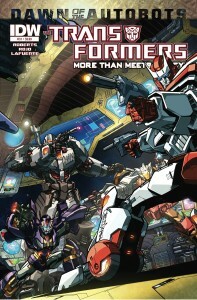 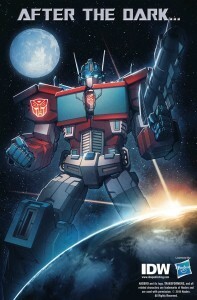 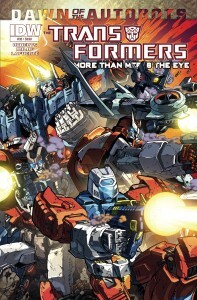 When I first held an issue of this comic in my hands it was the characters that made me fall in love with it, their relationships and their trials and tribulations with the main plot, the search for the Knights of Cybertron as an excuse to put all these robots together in one confined space. 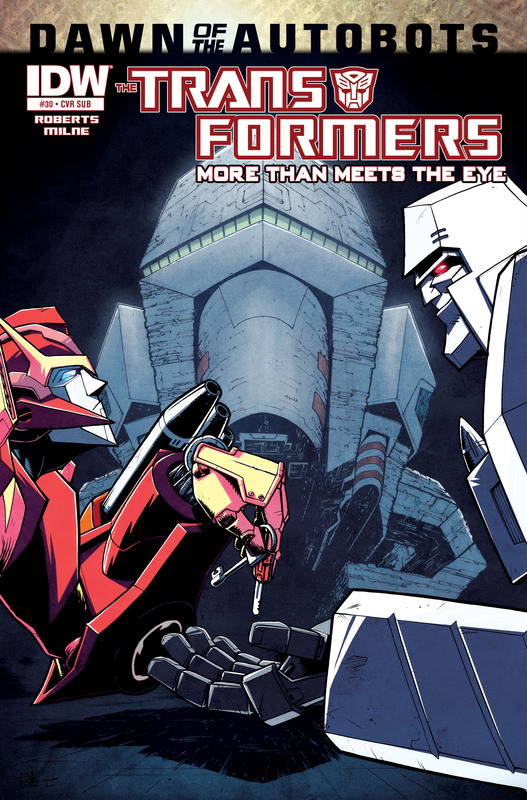 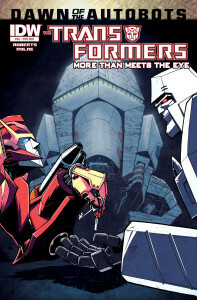 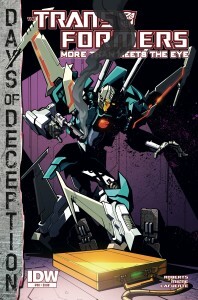 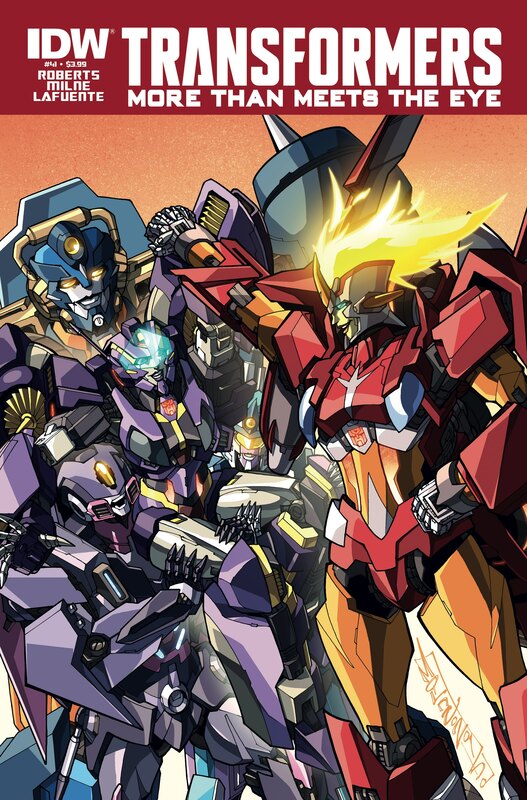 Now that MTMTE is entering its author-named “second season”, 25 issues with one overarching plot line, it is the characters that still jump out and grab me.